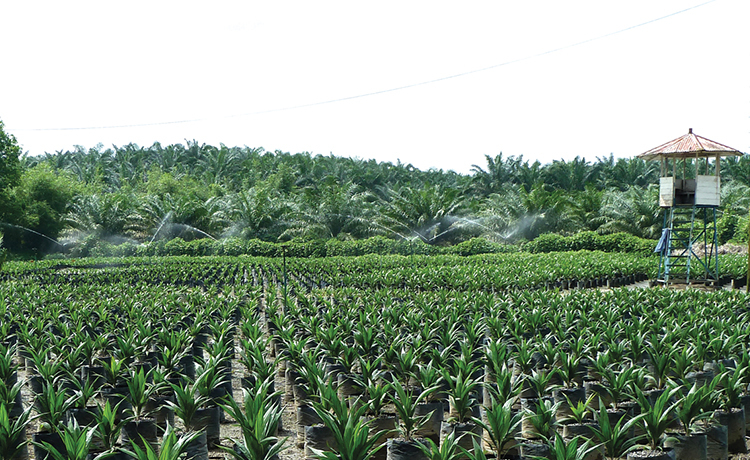 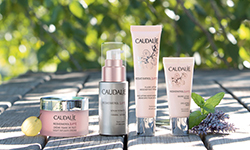 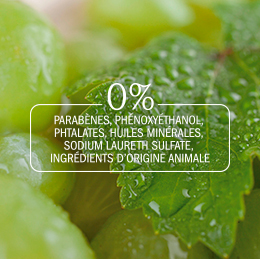 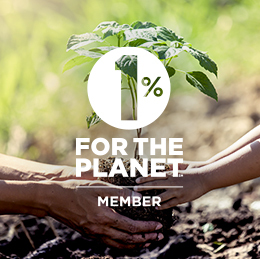 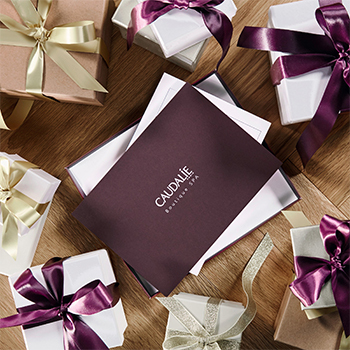 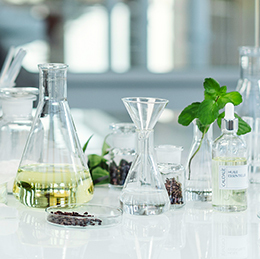 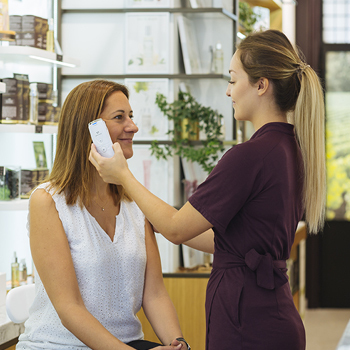 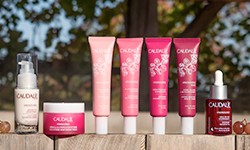 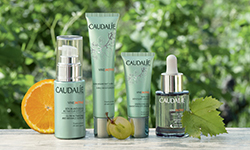 Caudalie donates 1% of its annual global turnover to environmental associations. 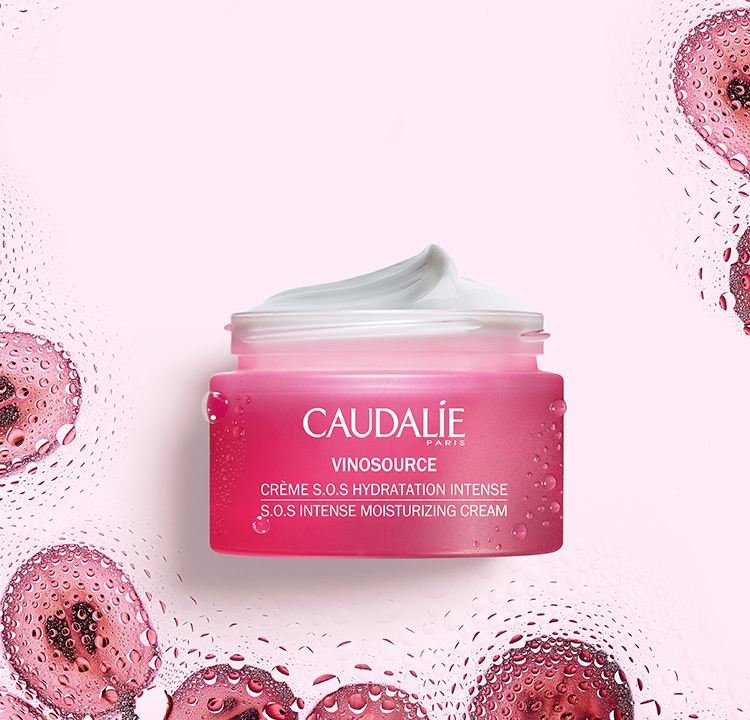 New S.O.S Intense Moisturizing Cream, +90%* hydration after 8 hrs. 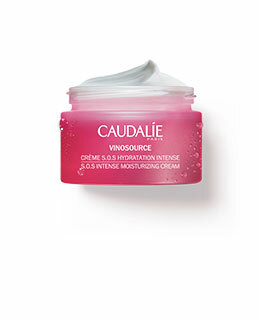 Dark Spot Correcting Glycolic Night Cream, visible results after the first night! 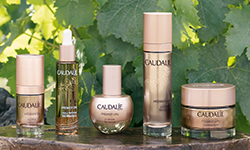 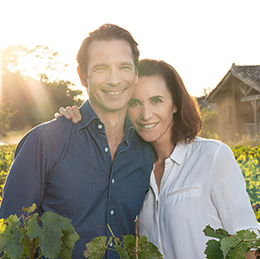 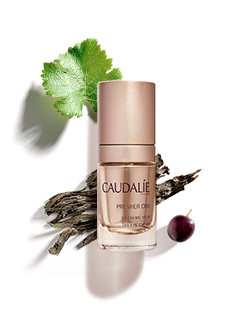 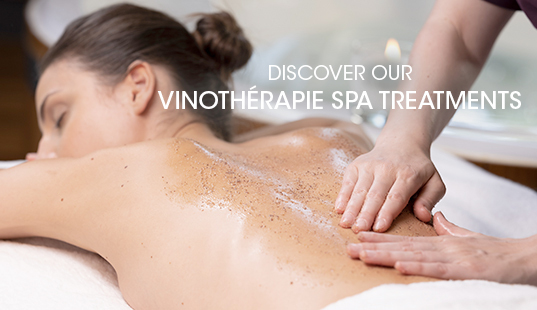 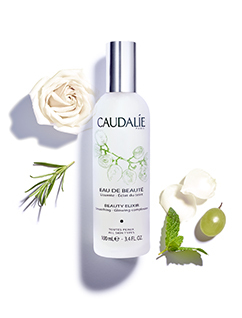 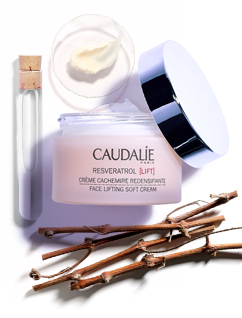 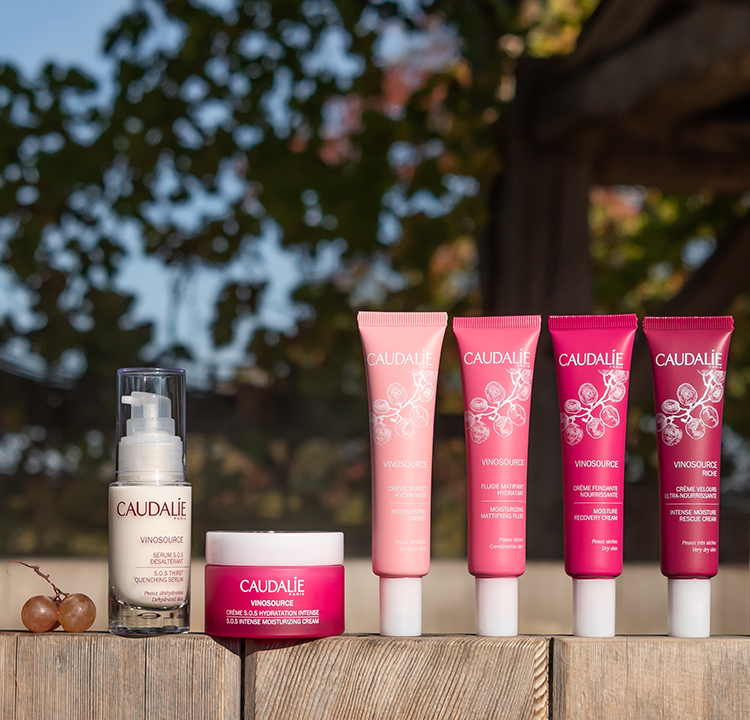 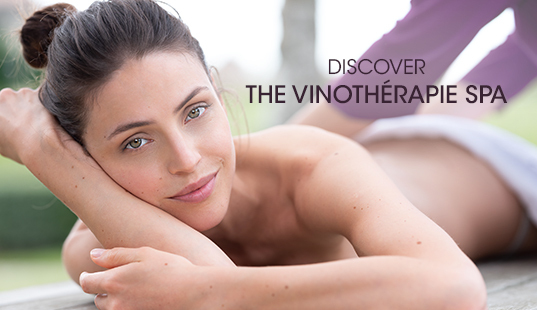 Beginning our story in a family vineyard in Bordeaux, with founders Mathilde and Bertrand Thomas, Caudalie offers effective skincare from natural ingredients derived from grapes and the grapevine.